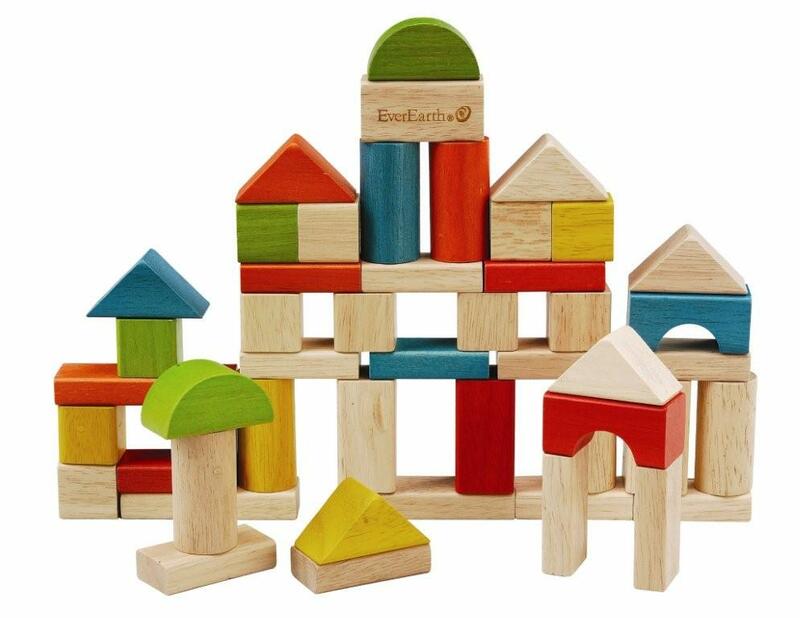 Fifty quality, smooth EverEarth Wooden Building blocks, in a variety of sizes and colours can boost your child’s creativity and dexterity as they learn to build from their imagination. 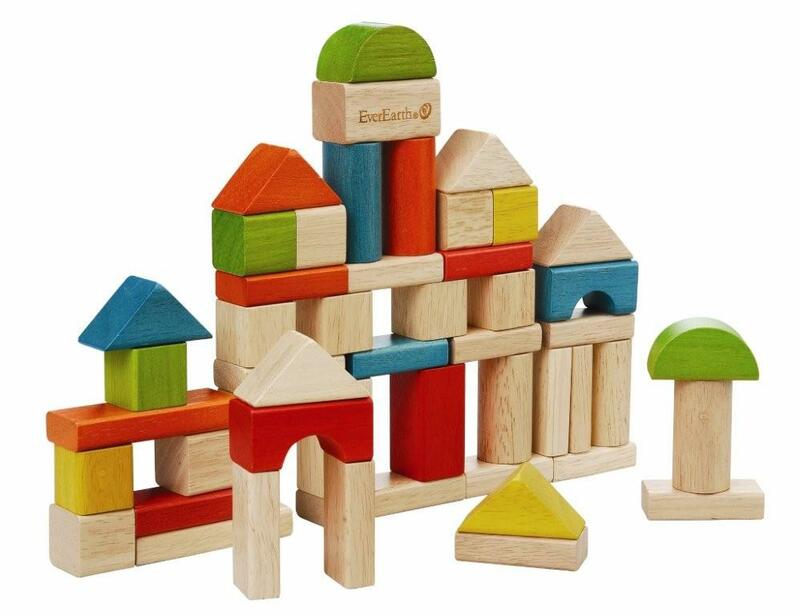 These sturdy coloured blocks complete with shape sorter bucket are the perfect educational toy for youngsters. 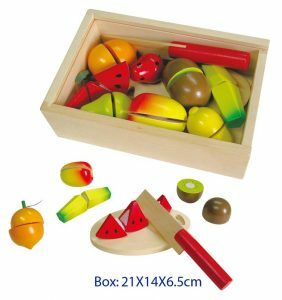 Great for learning colours, shapes and numercy as well as fine and gross motor skills and imaginative play. 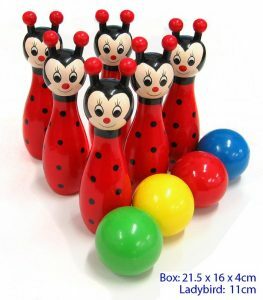 Kid-safe, eco friendly, and made from renewable forests. 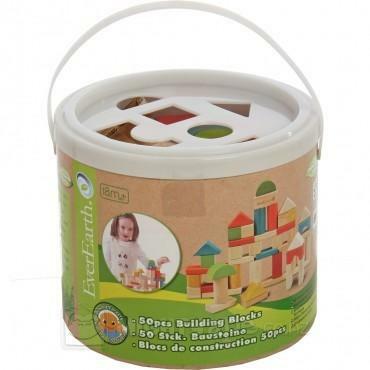 Comes with storage bucket and shape sorter lid. 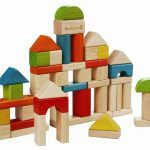 50 assorted blocks in various shapes and colours, giving plenty of building options.